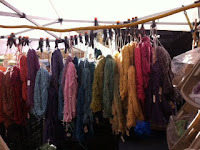 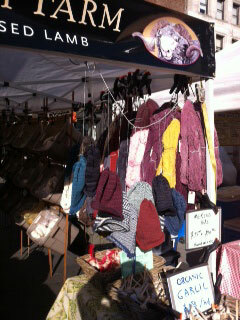 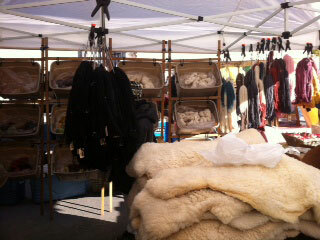 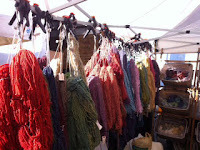 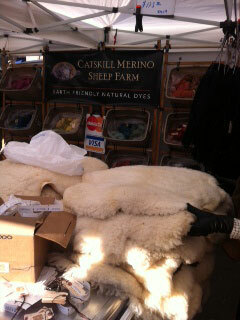 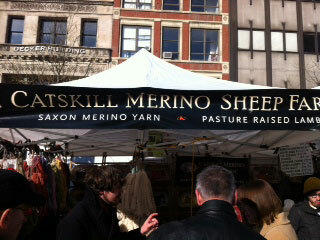 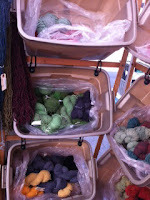 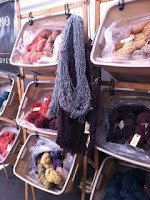 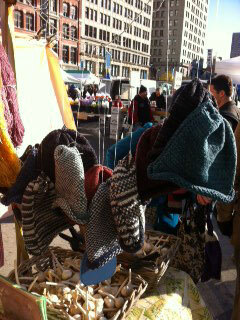 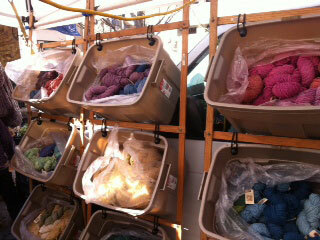 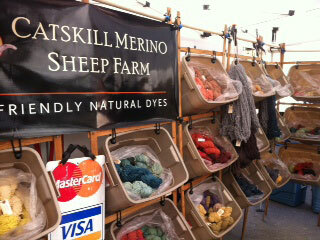 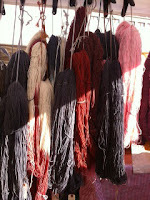 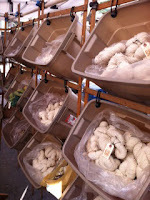 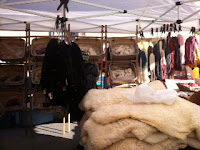 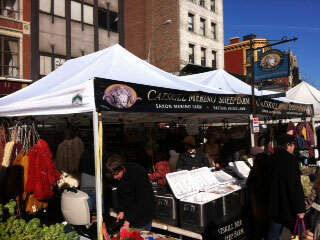 Check out all of the beautiful yarns from Catskill Merino Sheep Farm. 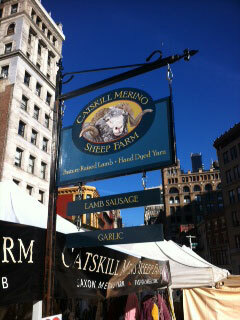 If you happen to be in or around Union Square in NY City on a Saturday, between 8 AM to 6 PM stop in and see them. They are there every Saturday of the year. Below are some pictures from their stand from December 3rd.